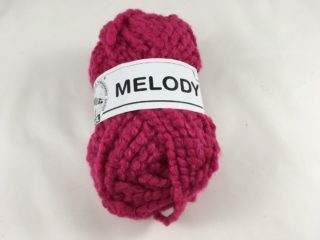 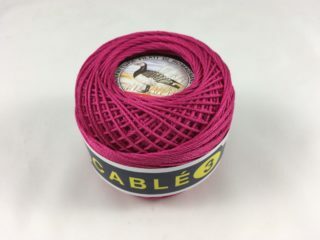 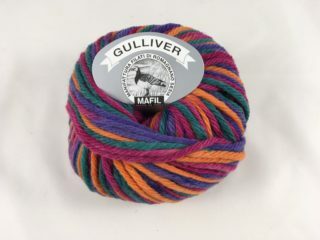 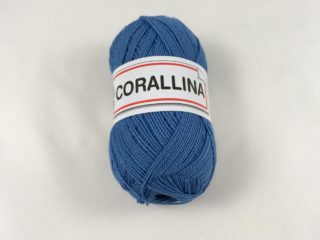 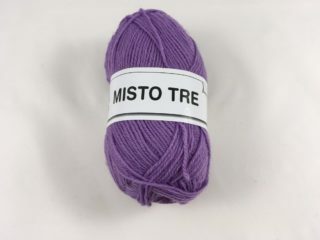 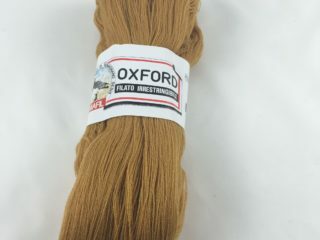 Discover our great variety of yarns and colours in this page. 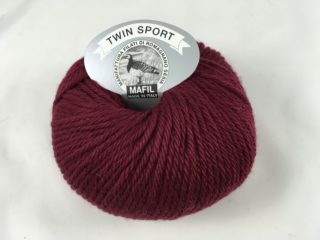 Select the yarn to see all the details. 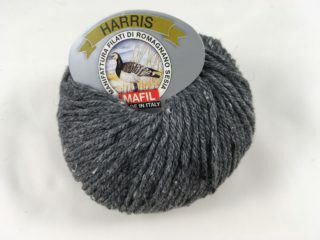 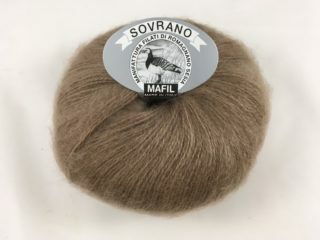 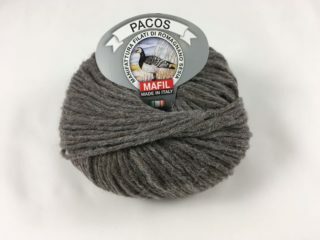 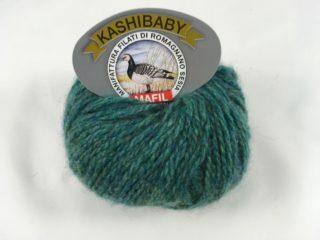 PREGIATO CASHMERE ABBINATO A UN 15% DI MOHAIR.